Comments Off on Zodiac’s Vintage Store Now On Etsy! 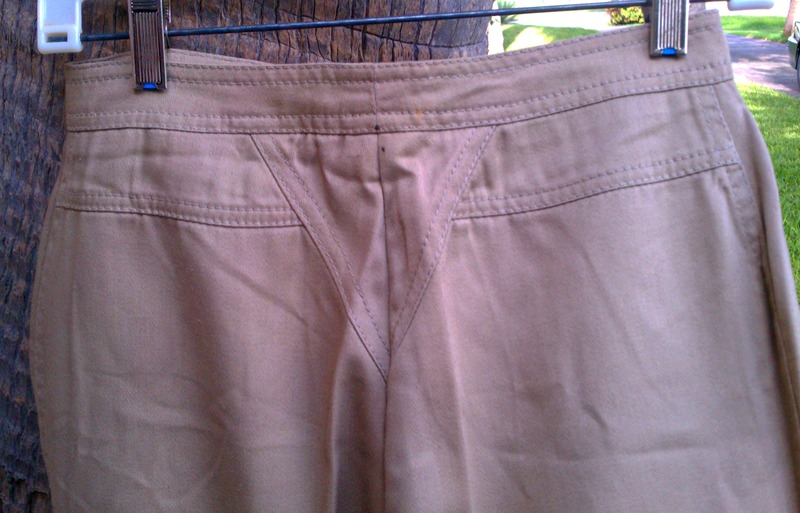 Zodiac’s Vintage Clothing Now Accepts We also have few new items just added: More Items coming very soon! Stay Tuned! Please spread the Vintage Love by liking or sharing this post! 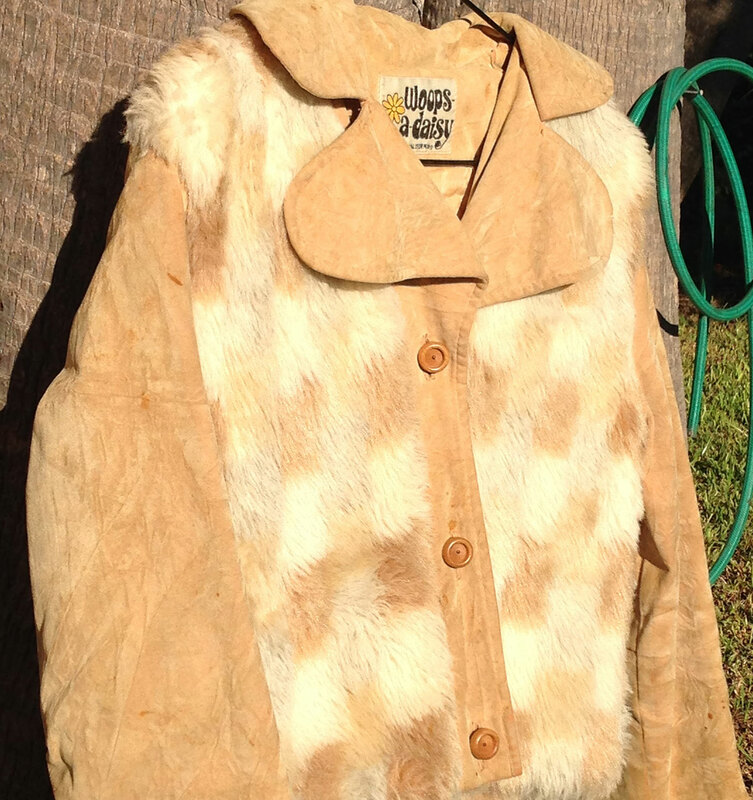 Comments Off on Zodiac’s Vintage Clothing Now Accept Credit Cards from Stripe + Apple Pay! 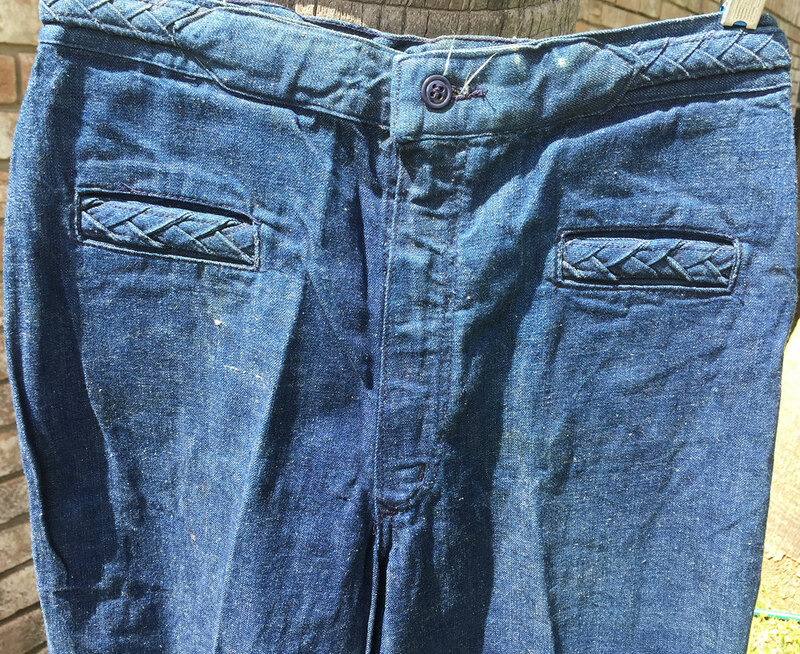 Comments Off on New Vintage Bell Bottom and Boot Cut Jeans Plus Other Clothing from the 1970s! Comments Off on Merry Christmas! 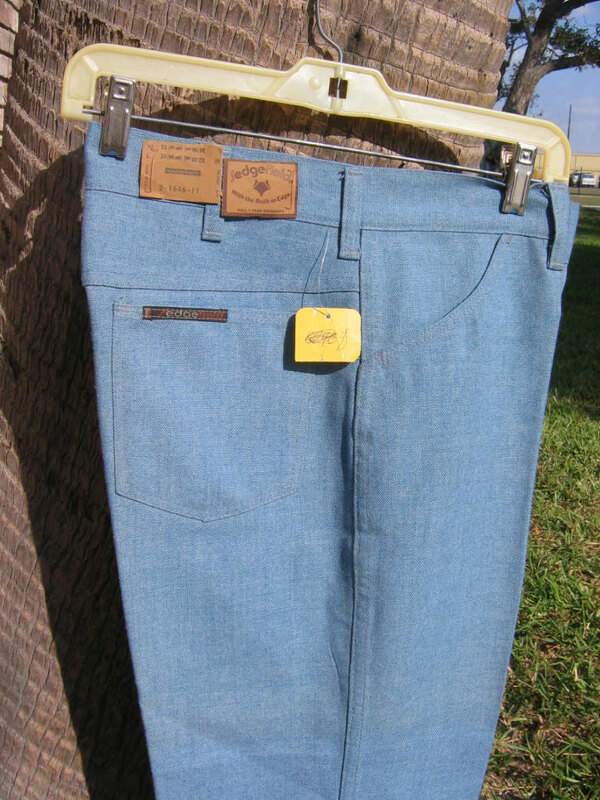 New Vintage Clothing including Bell Bottom Jeans! Comments Off on New Vintage Bell Bottom and Boot Cut Jeans Have Arrived! 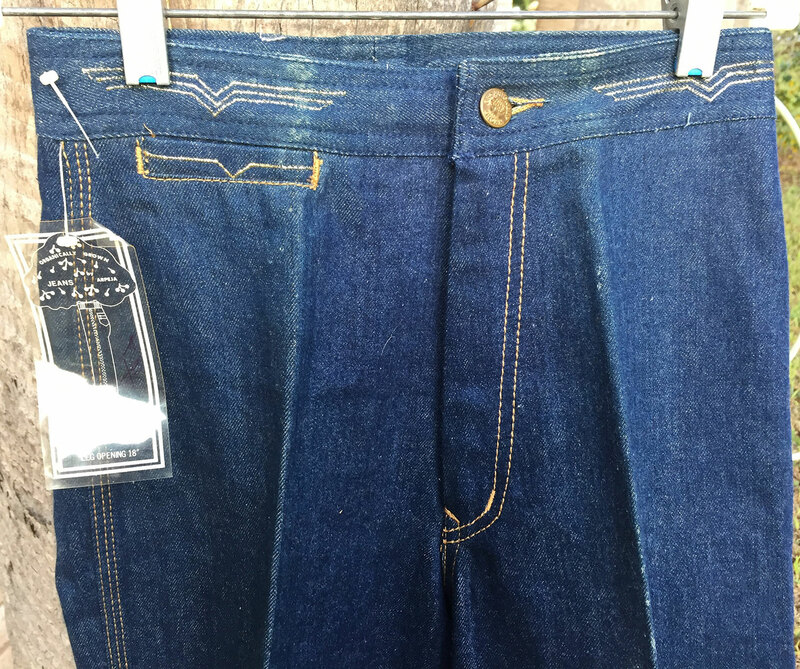 New Jeans have hit the store including: WRANGLER N0063 WHITE HUGE 70S VINTAGE BELL BOTTOM JEANS 13/14 Wrangler Sedgefield Cielo 70s Vintage Boot Cut Denim Pants 28X32 Click above links to purchase. Many more are on the way!